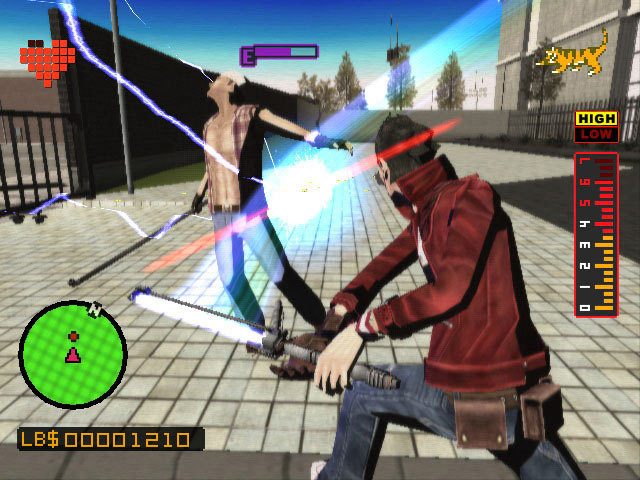 Otaku assassin Travis Touchdown finally lands on European shores - has the wait been worthwhile? 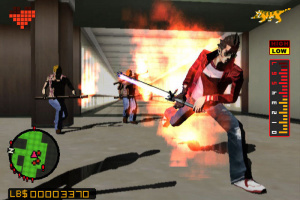 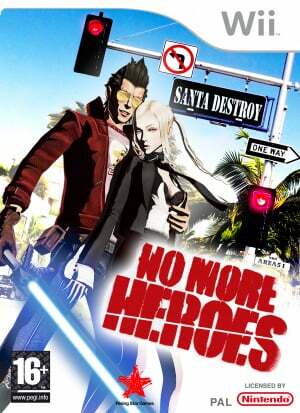 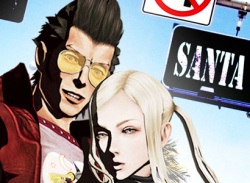 No More Heroes tells the story of Travis Touchdown, an animé fan who lives in the fictional town of Santa Destroy, California. 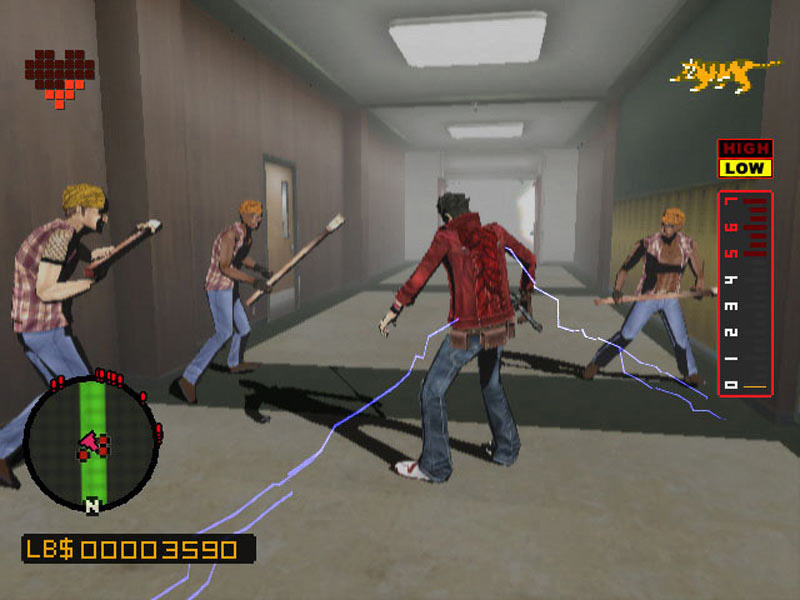 After an unexpected turn of events, Travis finds himself being approached by the head hunter of an assassins’ organisation. 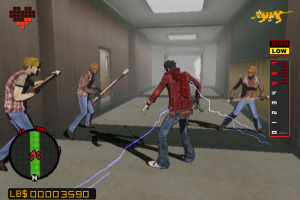 Travis is challenged to prove himself worthy by defeating ten other bloodthirsty killers – all with deep stories of their own – to make his way to the top of the assassins’ league. 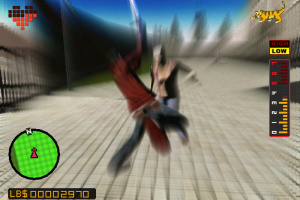 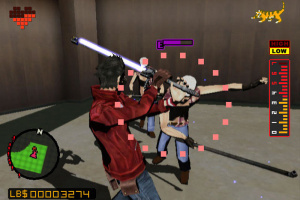 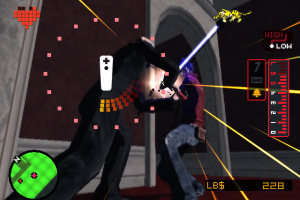 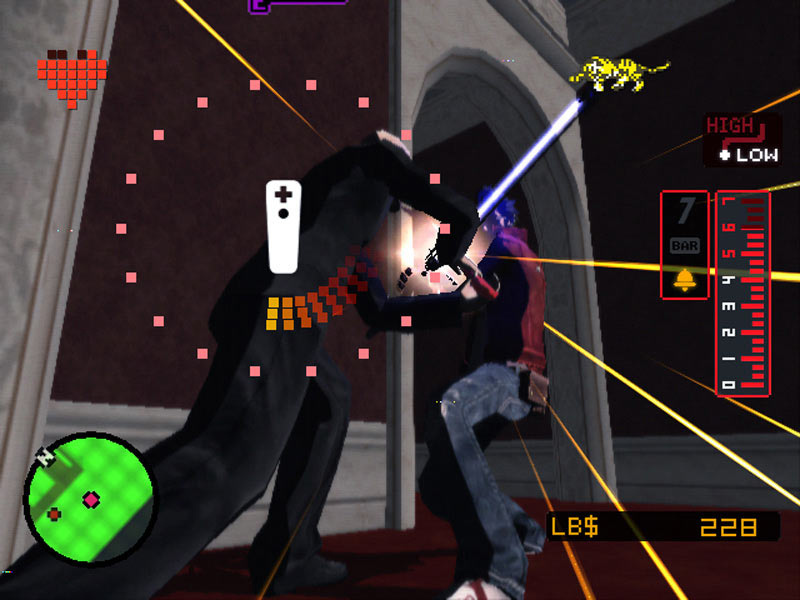 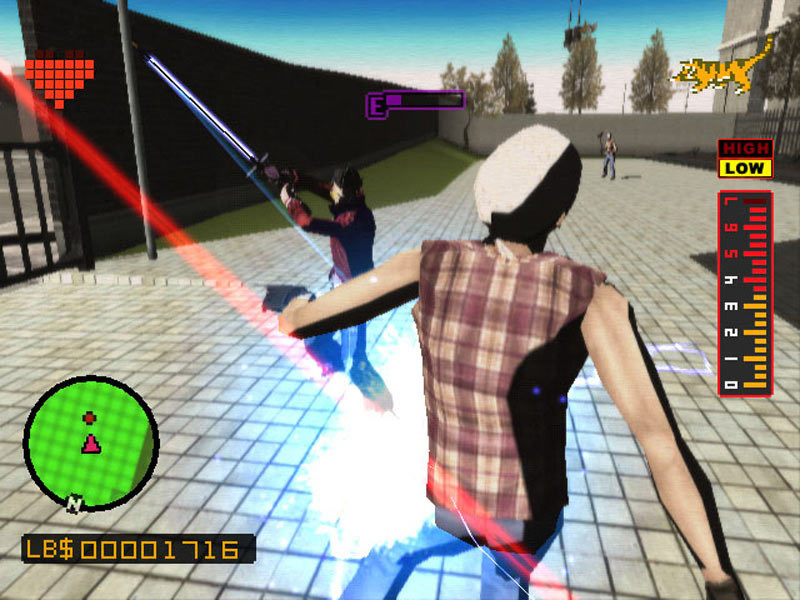 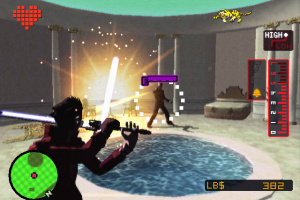 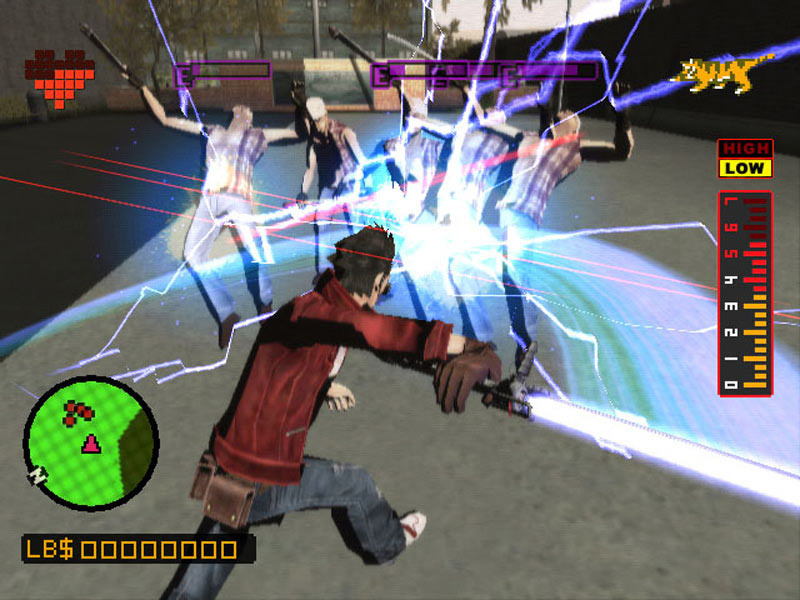 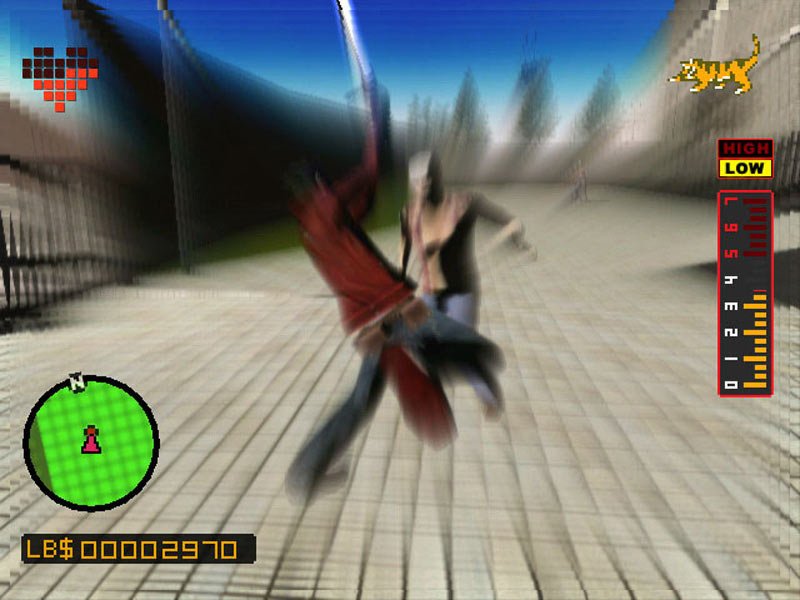 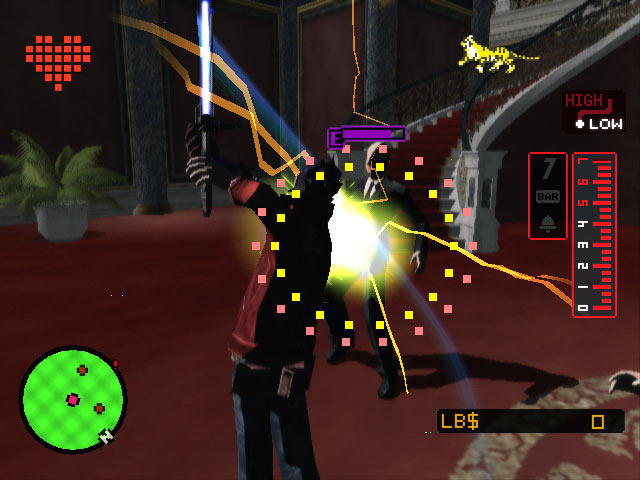 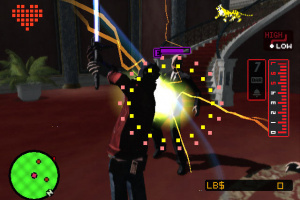 No More Heroes realises the dream of Wii players everywhere as they can wield the Wii Remote to swing the beam katana and perform spectacular wrestling moves. 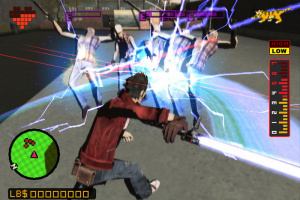 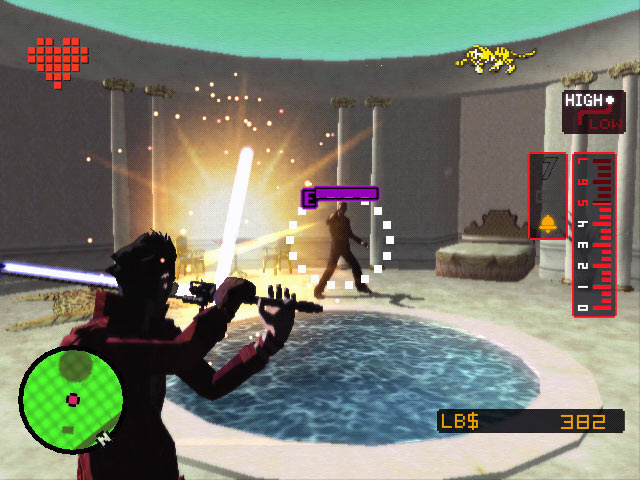 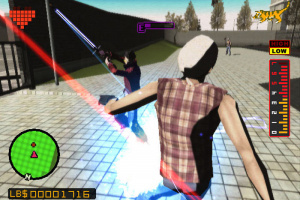 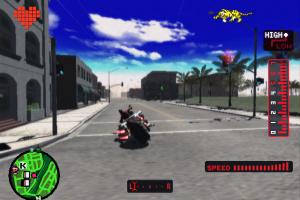 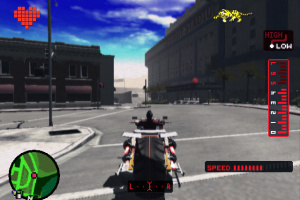 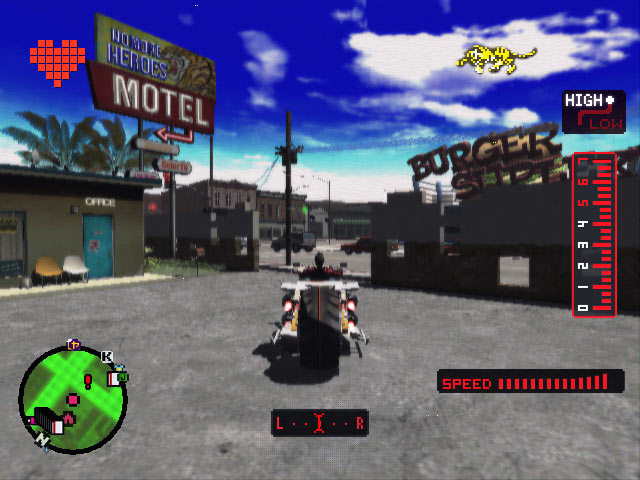 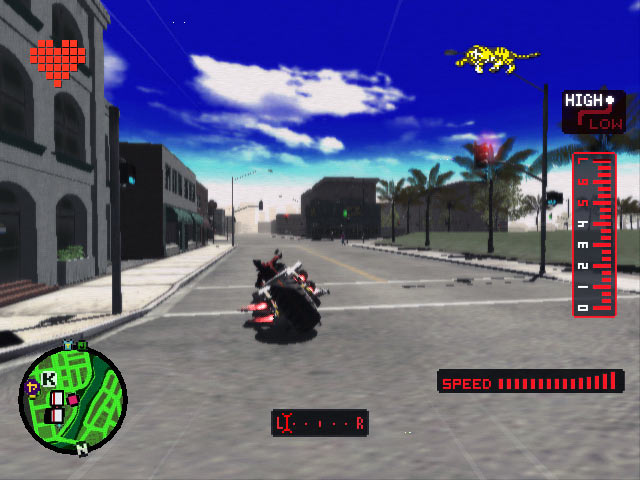 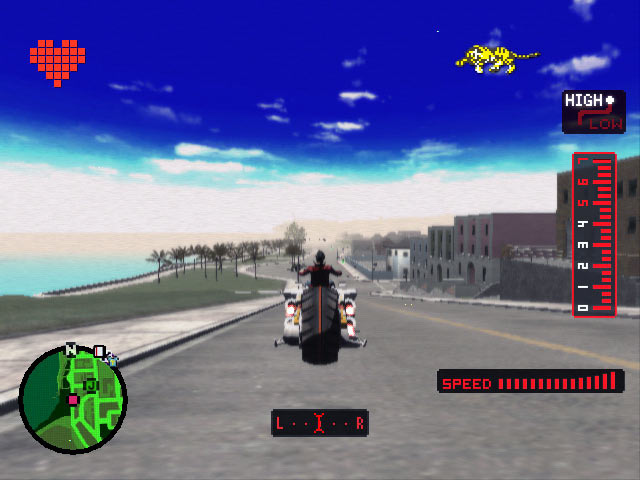 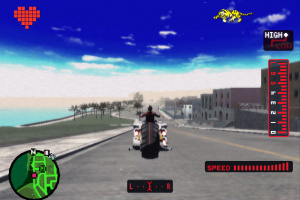 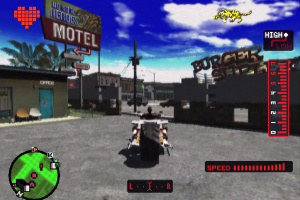 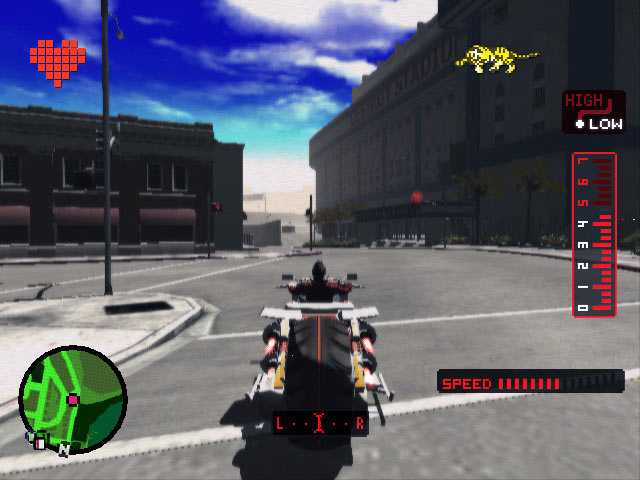 Suda 51’s creation features avant-garde graphics which will thrust players into a stylised world filled with edgier gameplay. 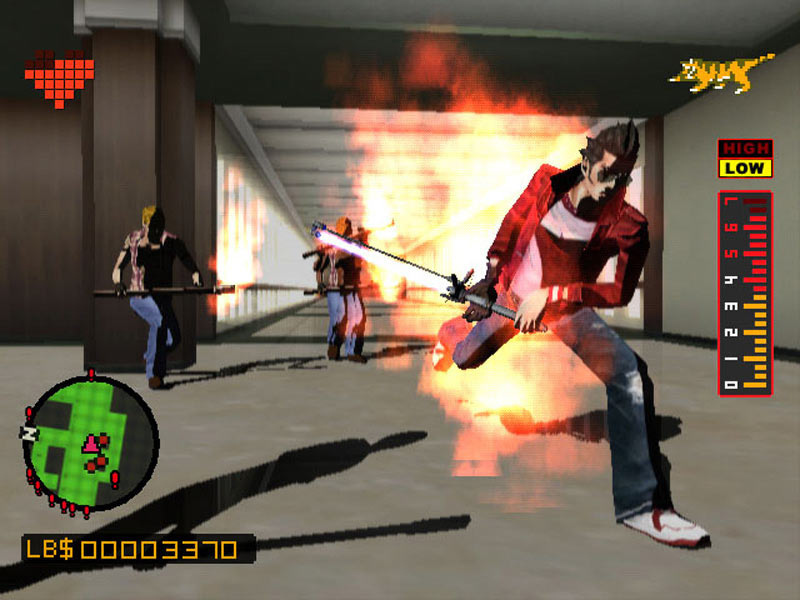 Taking its lead from the silver screen, the storyline is riddled with laugh-out-loud violence, black humour and irony-filled dialogue. 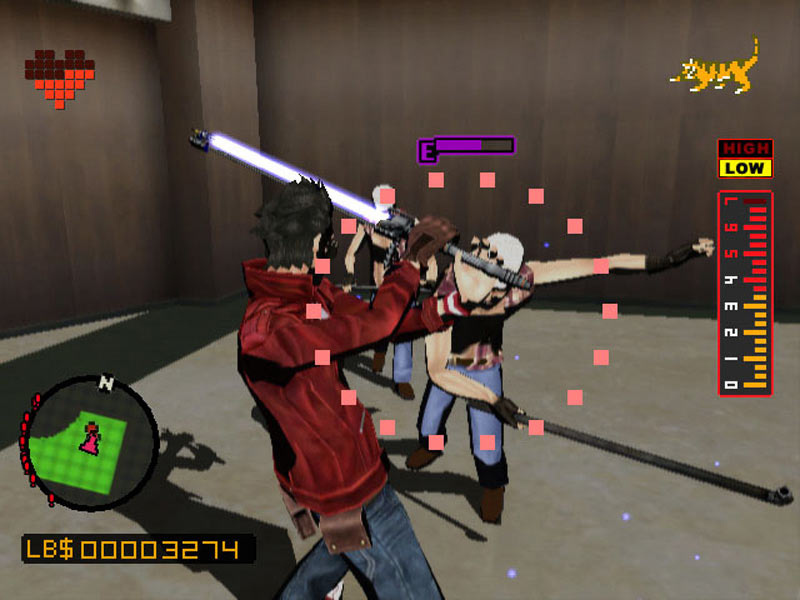 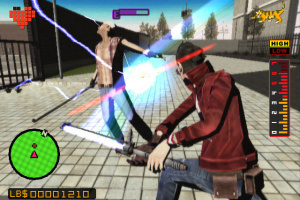 No More Heroes is a multi-sense video game experience: dark, engaging and pure entertainment!